Gervais Plumbing & Heating Inc is the best plumbing and heating company in Suffolk County, Massachusetts with over a decade of simple to highly complex plumbing, heating and air conditioning system installation, repair and replacement services for residential and commercial property owners in the Commonwealth of Massachusetts. Our family owned and operated plumbing and heating company hires only the most experienced, drug free employees as the Gervais family is licensed, insured and bonded for plumbing system installation, heating system installation and repair including boiler installation, hot water heating installation/repair and furnace install/repair in Suffolk County, Massachusetts. 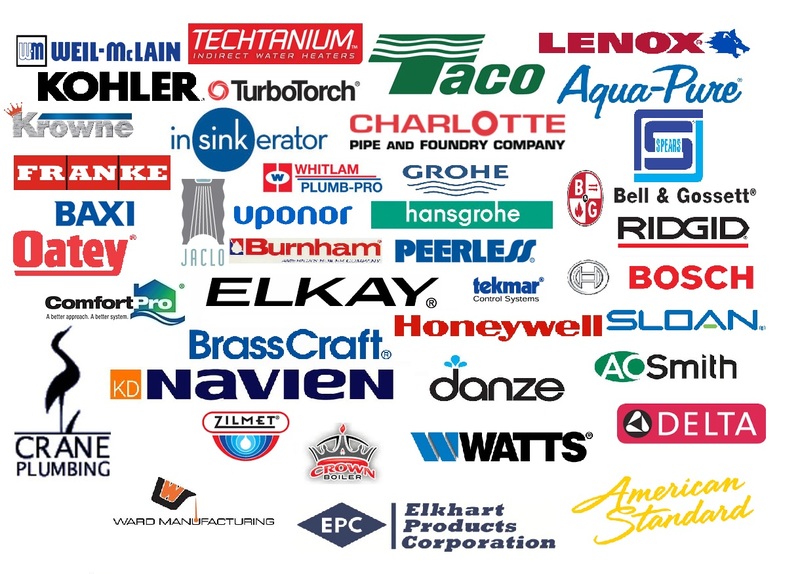 Specializing in all major brands of plumbing and heating supplies and appliances, Gervais Plumbing & Heating Inc is Massachusetts' #1 choice for expert HVAC Services including central air conditioning system installation in Suffolk County MA and surrounding communities. 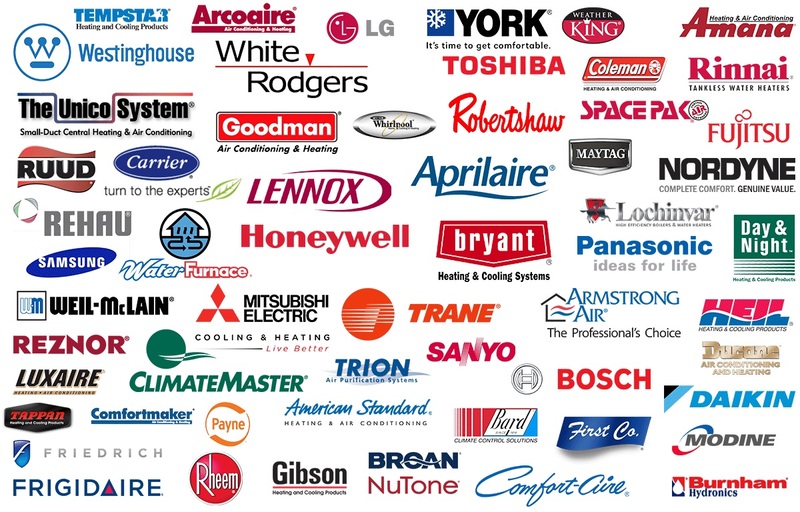 Types of Heating Systems: American Standard, Aprilaire, Armstrong/Lennox, Bock, Bradford White, Bryant, Buderus, Burnham, Carrier, Climate Master, Command-Aire, Energy Kinetics Systems 2000, Fujitsu, General Air, Heatway, Honeywell, HTP, Lochinvar, Mitsubishi, Payne, Rheem, Sanyo, Space-Gard, Taco, Trane, Trol-A-Temp, Vaillant, WaterFurnace, Weil-Mclain, York and many other brand names for heating and air conditioning system installation specialists in Suffolk County, Massachusetts. Call Gervais Plumbing, Heating and Air Conditioning today for the finest HVAC Services in Suffolk County, Massachusetts at the cheapest, most affordable rates without ever sacrificing the highest echelons of quality and customer services a professional plumbing and heating company can offer. Gervais is one of the most adept Plumbers in Suffolk County, Massachusetts for new construction plumbing and heating system installation, repair and upgrades including but not limited to oil to gas heating system conversions, boilers replacements, tankless water heaters (hot water on demand), furnace installation and repair and we provide great rates for condominium complexes, homeowner's associations, municipal buildings, police stations, fire stations, schools, hotels, office buildings, retail stores and many other types of property owners. Gervais helps homeowners get rebates and tax credits for high efficiency (QIV Certified Installation) heating and air conditioning (HVAC System Installation) in Suffolk County, Massachusetts. 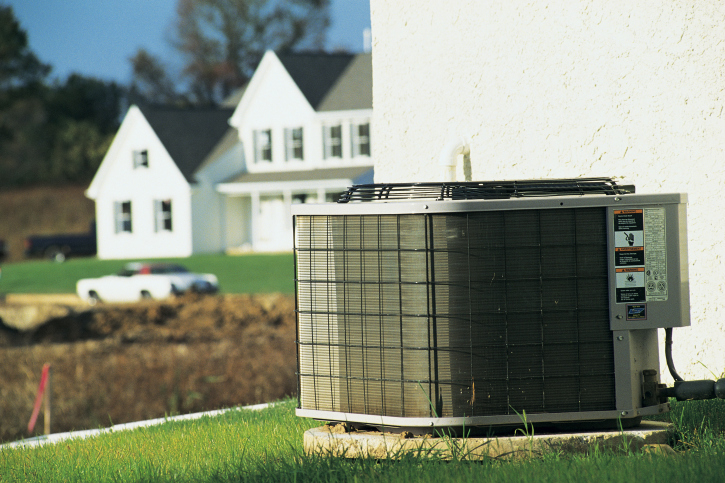 Call our family today for free consultation for plumbing, heating and air conditioning as well as affordable heat pump installation and repair services in Suffolk County MA for high efficiency heat/AC system tax credits and rebates. Boston neighborhoods include South End, Back Bay, Mission HIll, Charlestown, East Boston, Fenway Kenmore, Roxbury, West Roxbury MA, Jamaica Plain MA, Mattapan MA and many other fine communties in Greater Boston. 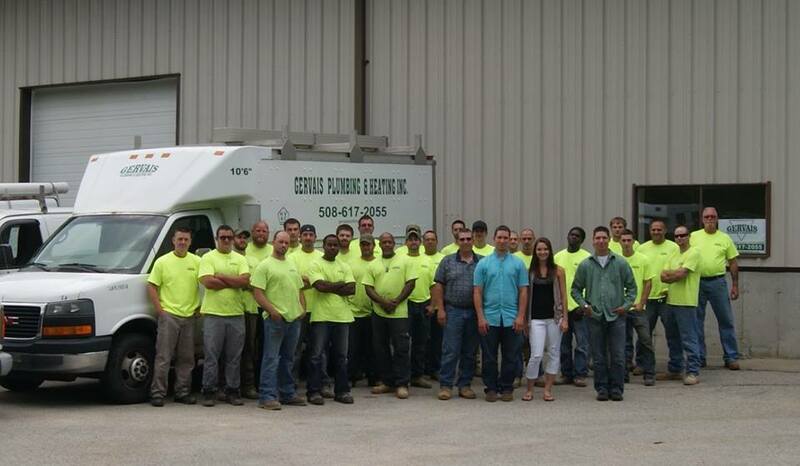 Gervais Plumbing, Heating & Air Conditioning is a family owned and operated HVAC Company specializing in plumbing/heating system installation and repair in Suffolk County, Massachusetts as well as central air conditioning system design/installation services. 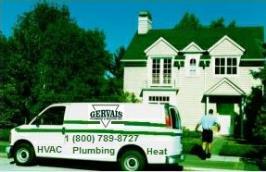 The Gervais Family offers the finest, most affordable plumbing, heating and AC repair in Suffolk County, Massachusetts. Gervais Plumbing & Heating Inc employs the most highly experienced plumbing, heating and air conditioning techs in the Suffolk County area thereby accommodating our customers with first-in-class customer service and state-of-the-art plumbing heating and air conditioning products. Our business acumen is to treat every customer as if they're the only customer and a part of the Gervais Family. No job is too big. No job is too small. All projects are of the utmost importance! 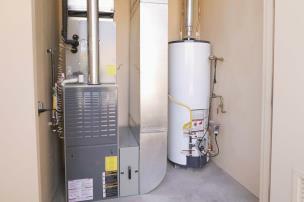 CALL FOR EXPERT PLUMBING, HEATING & A/C IN SUFFOLK COUNTY NOW! 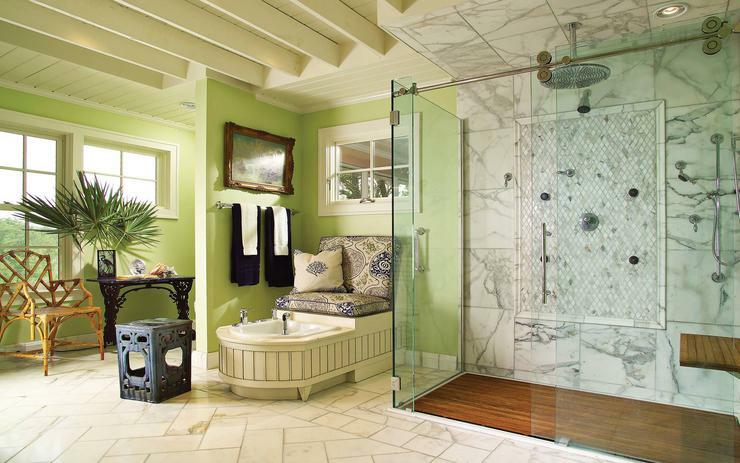 Gervais Plumbing & Heating Inc provides residential and commercial plumbing system design, installation and repair in Suffolk County, Massachusetts as well as residential and commercial (HVAC) heating & air conditioning system installation, repair and maintenance. For over a decade, Gervais Plumbing & Heating Inc has been the most dedicated plumbers in Suffolk County, Massachusetts highly specialized in residential and commercial plumbing system installation and repair, heating system design/installation and repair for homes and large commercial business as well as being one of the finest central air conditioning system installation and repair specialists in Suffolk County, Massachusetts and adjoining communities.